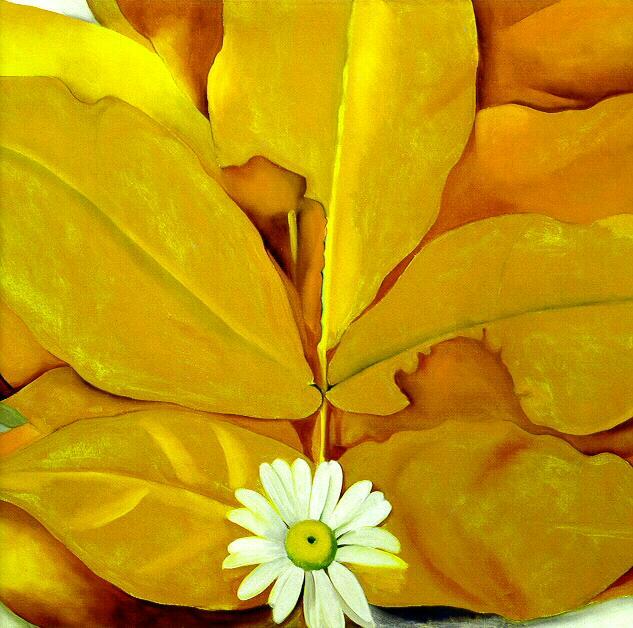 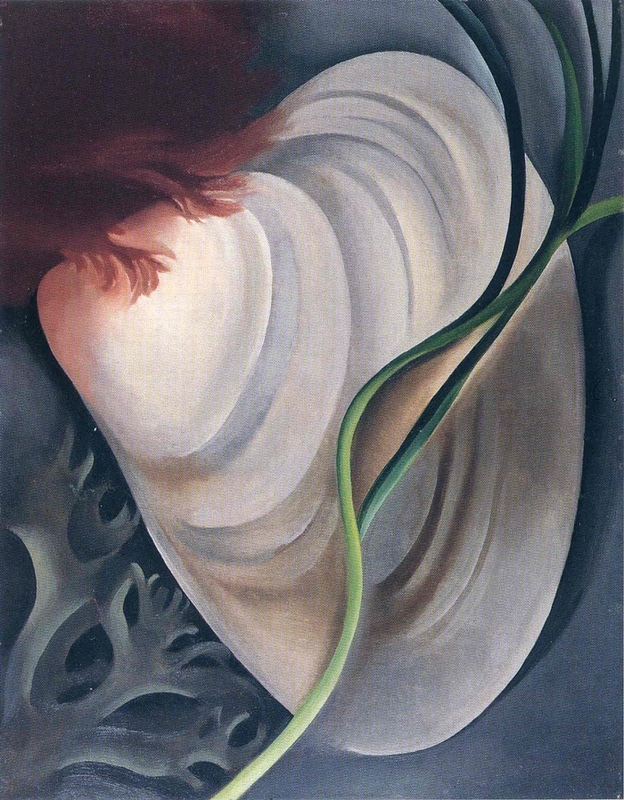 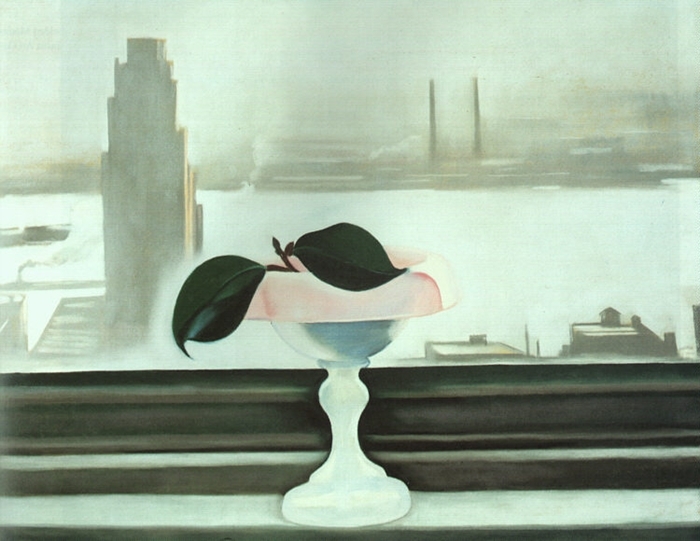 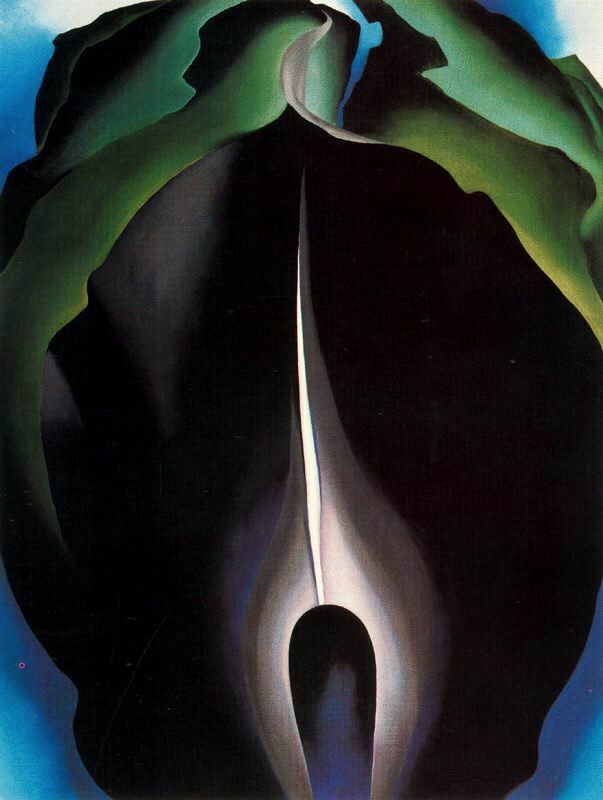 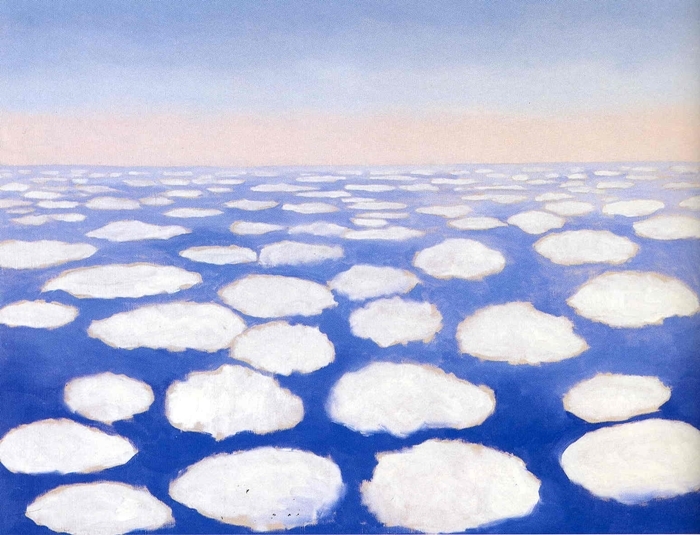 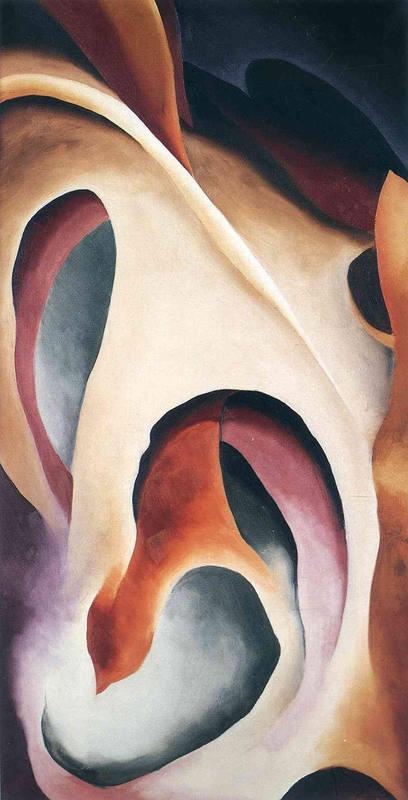 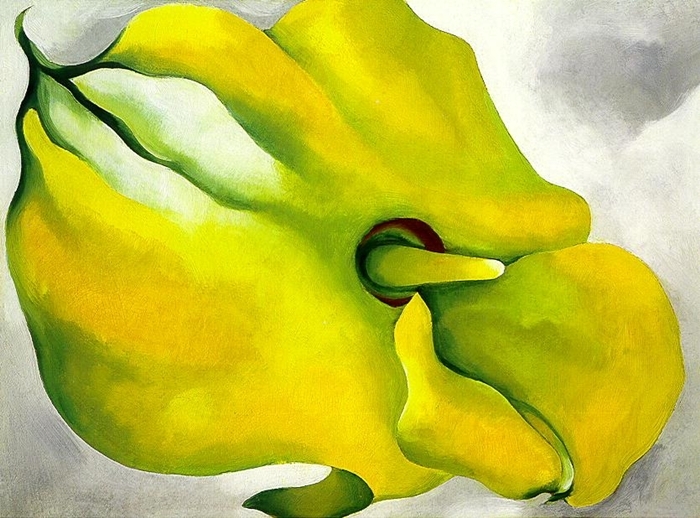 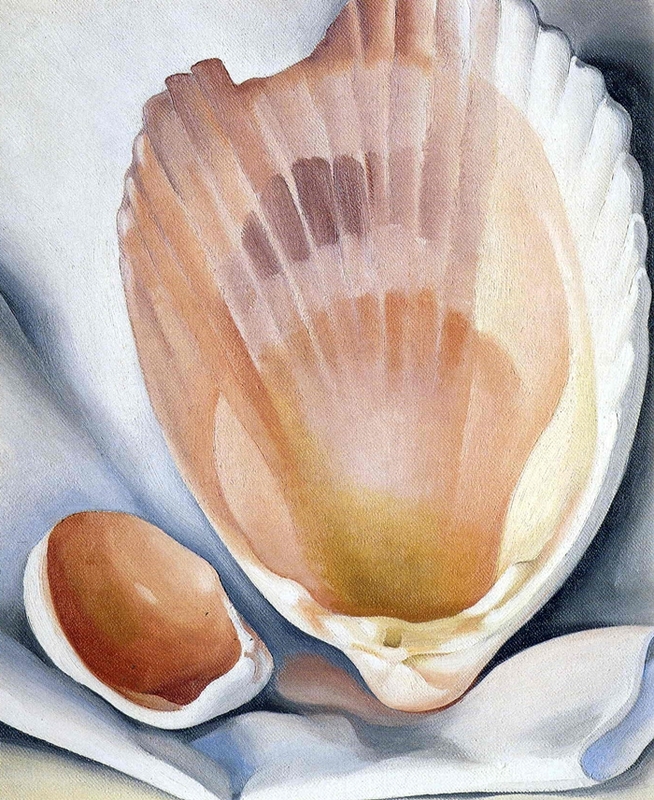 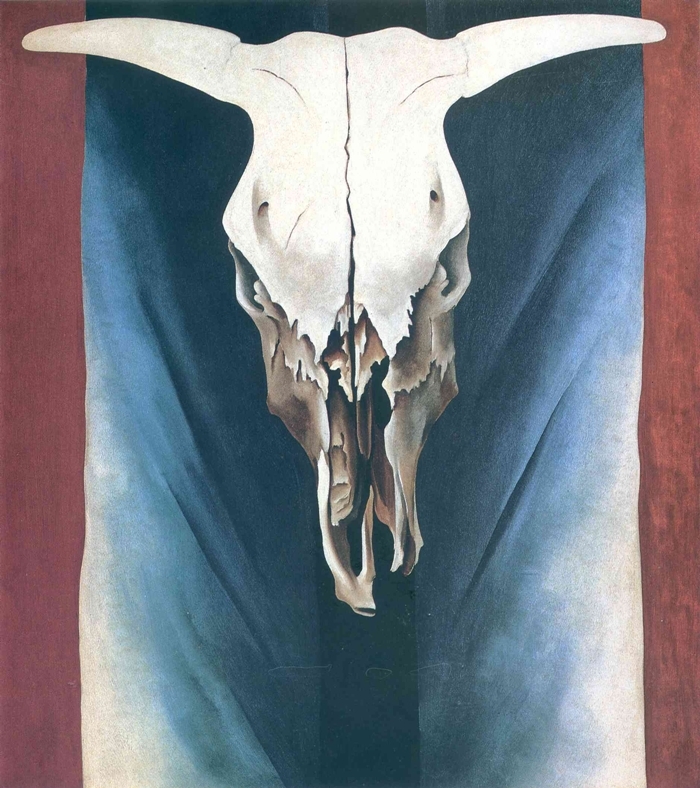 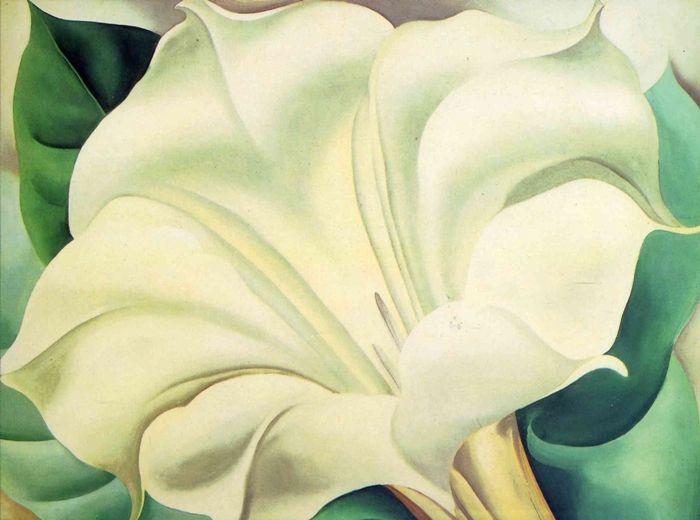 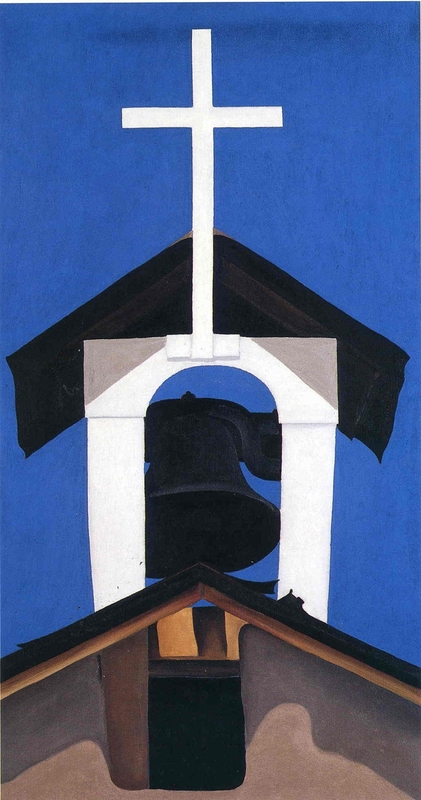 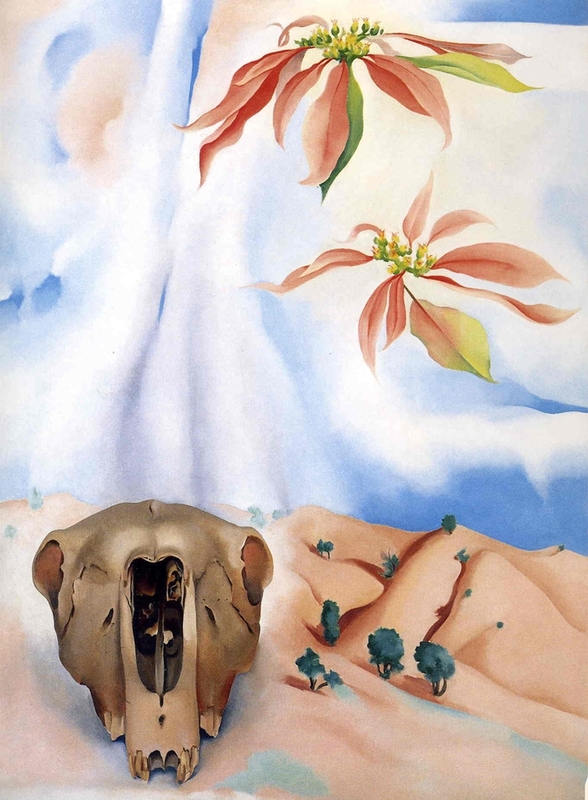 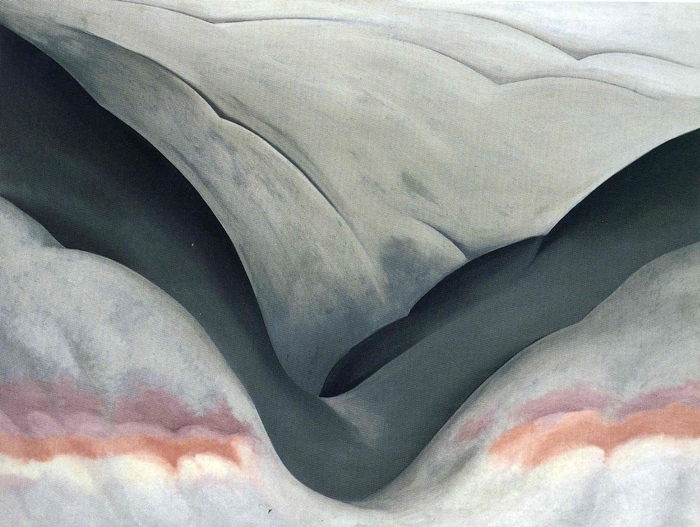 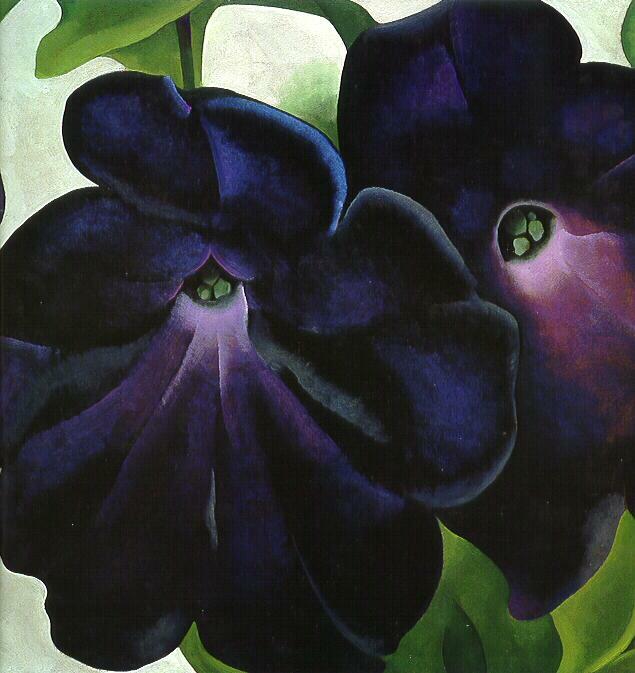 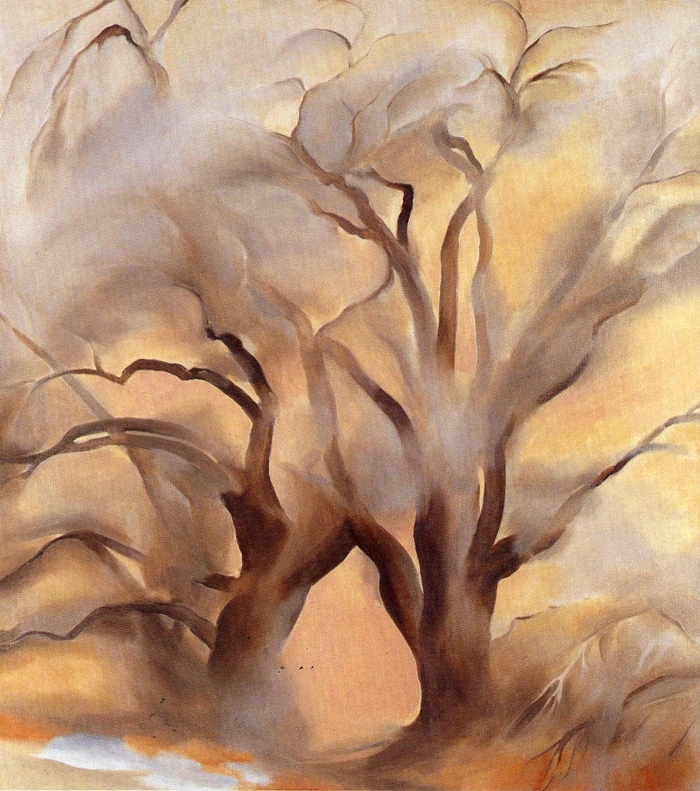 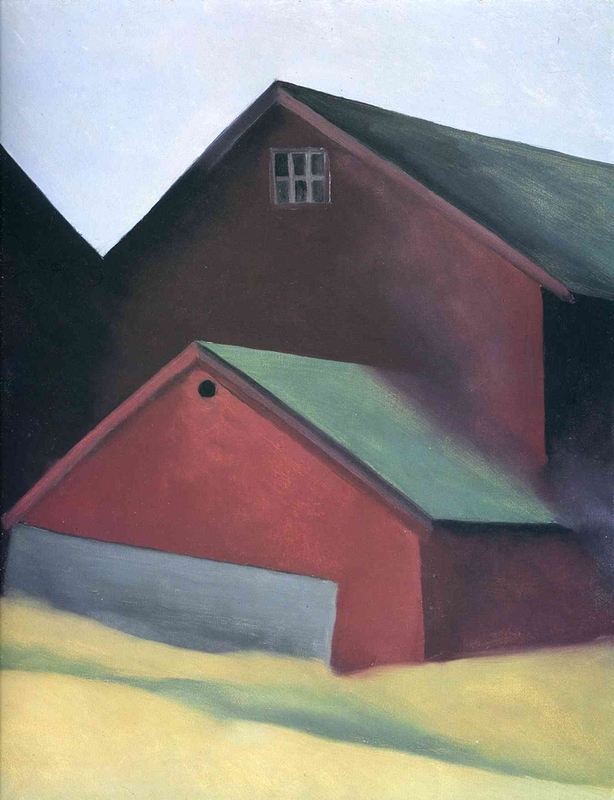 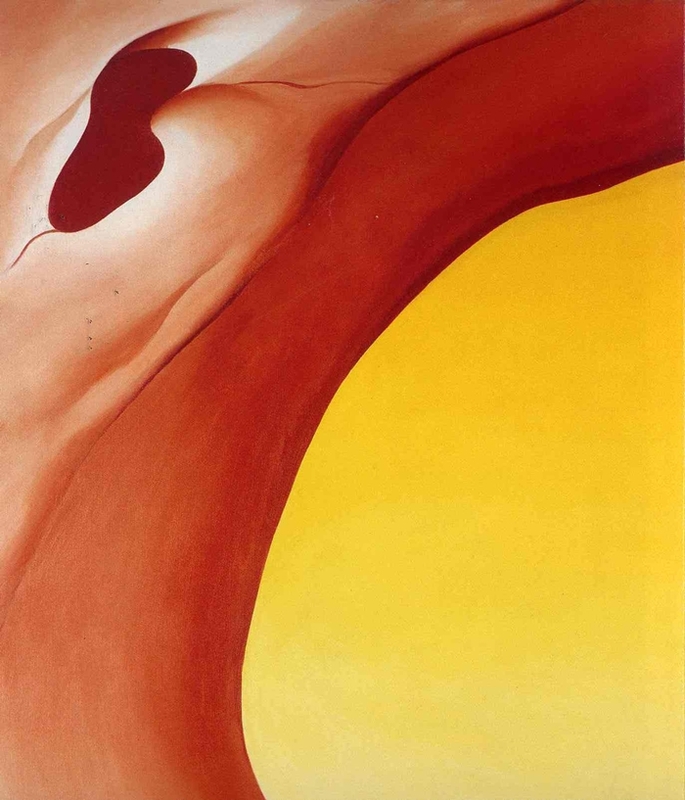 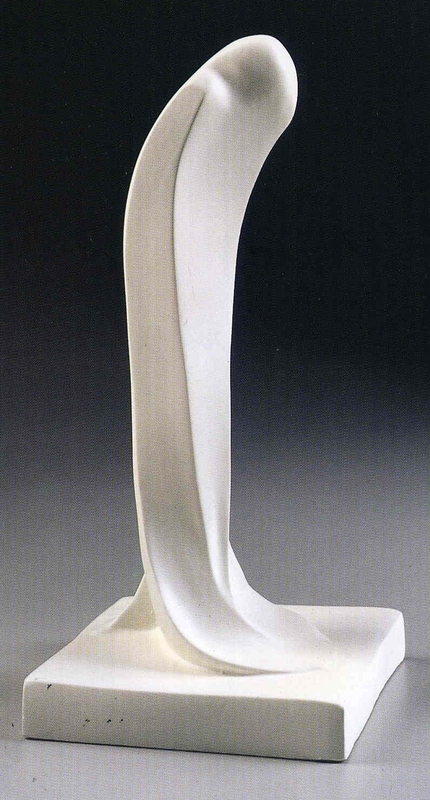 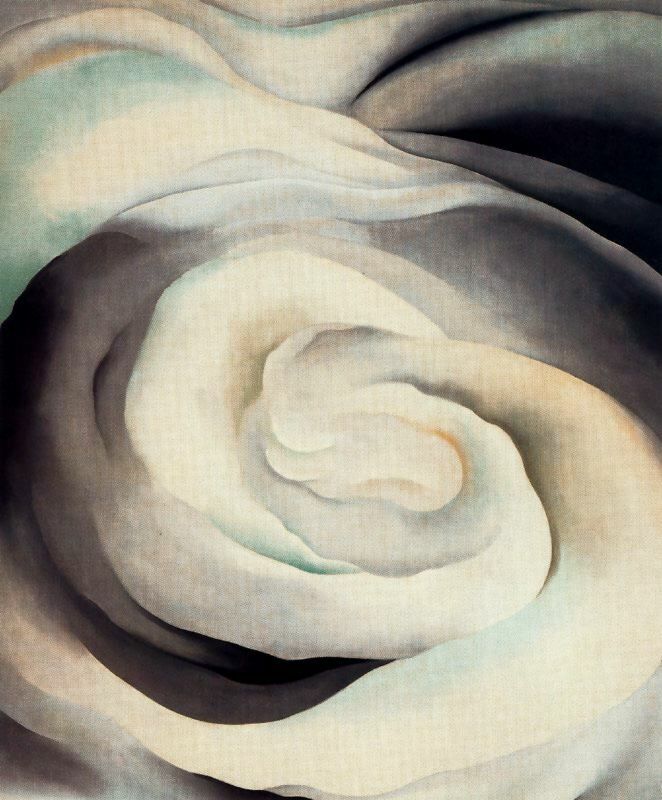 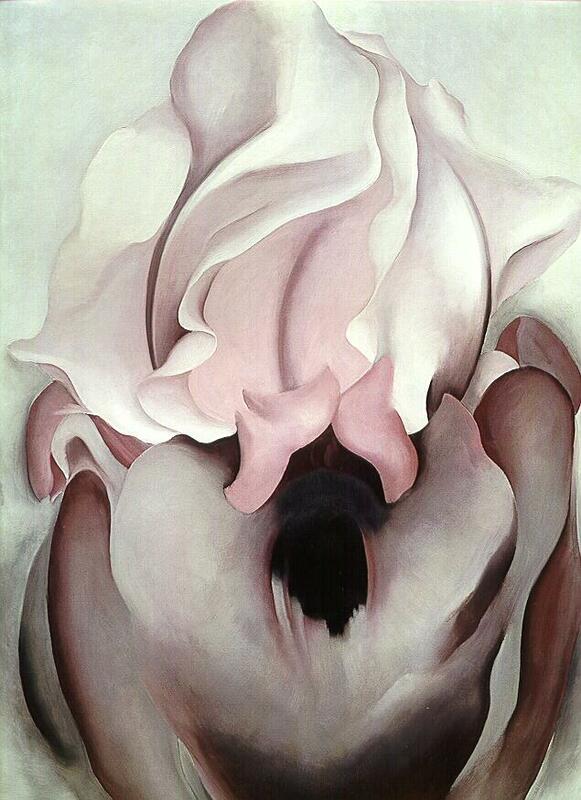 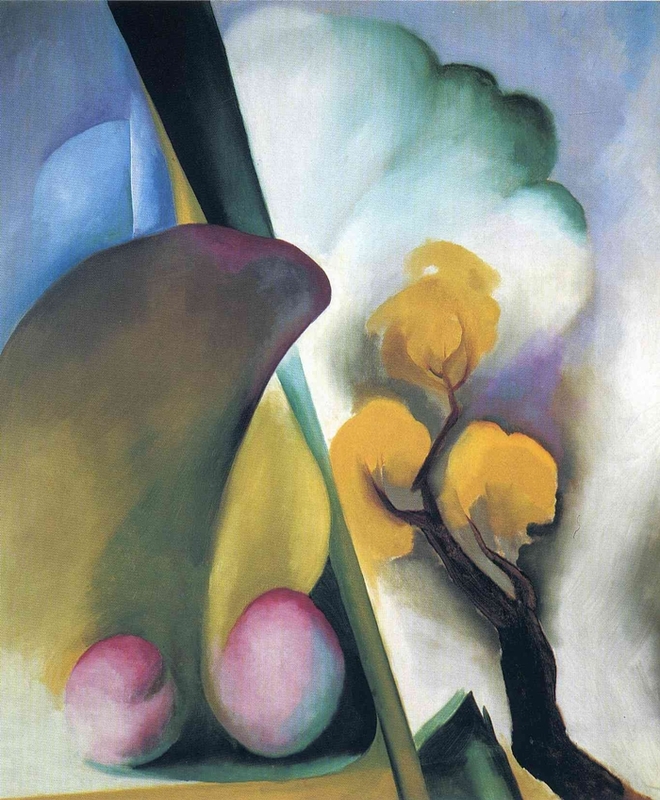 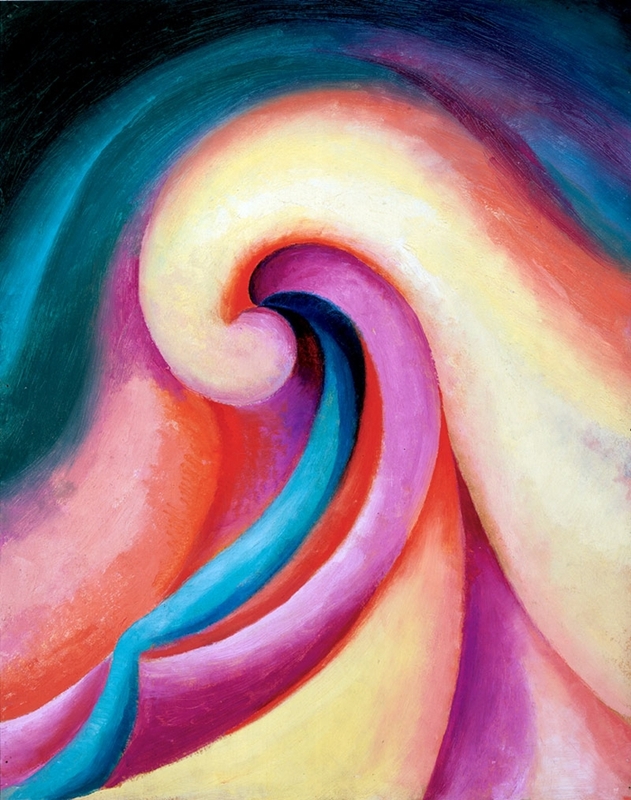 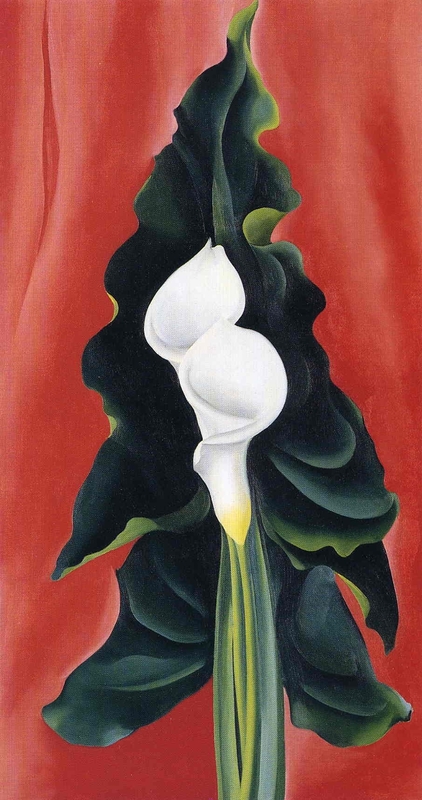 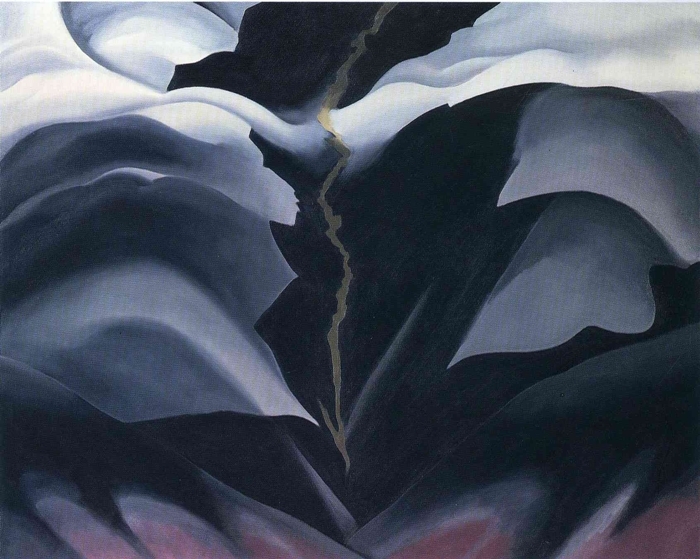 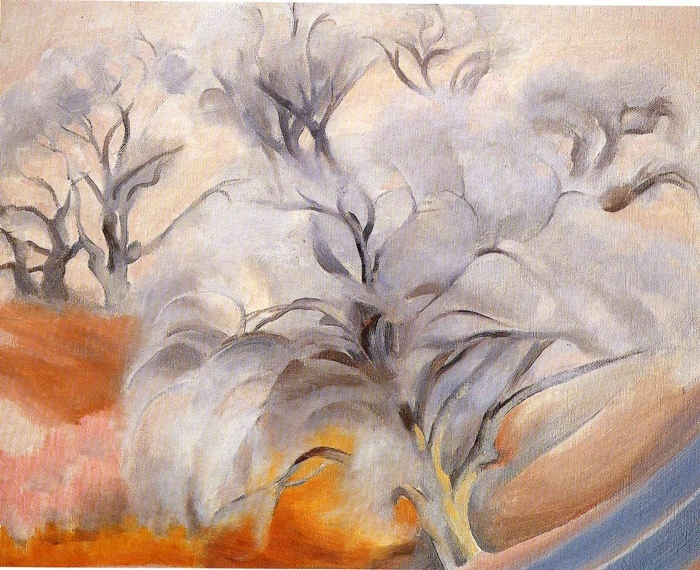 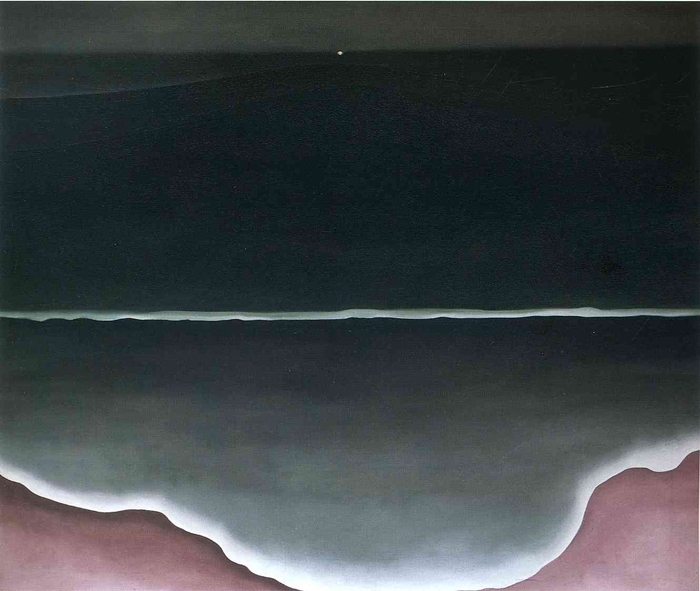 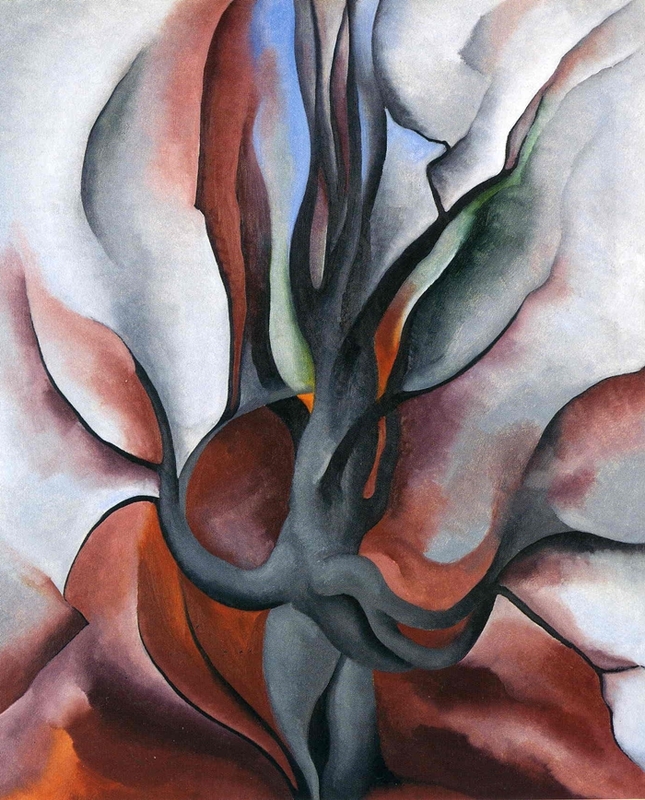 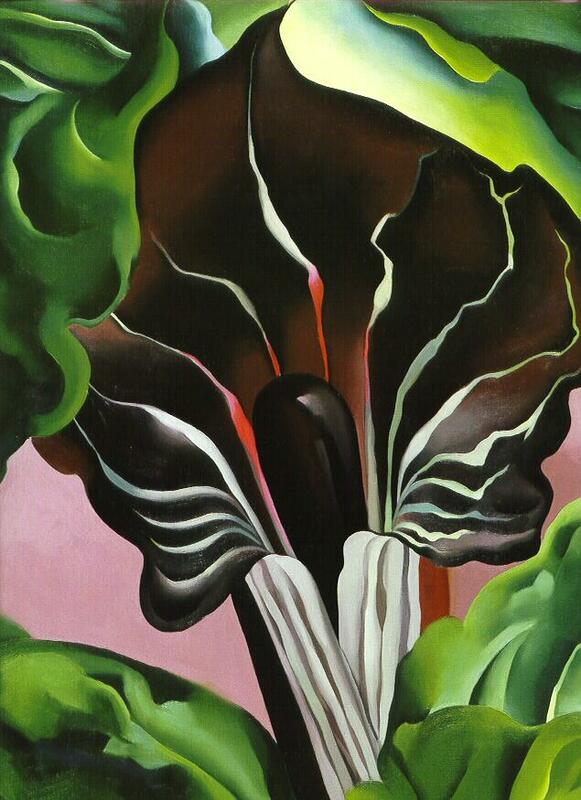 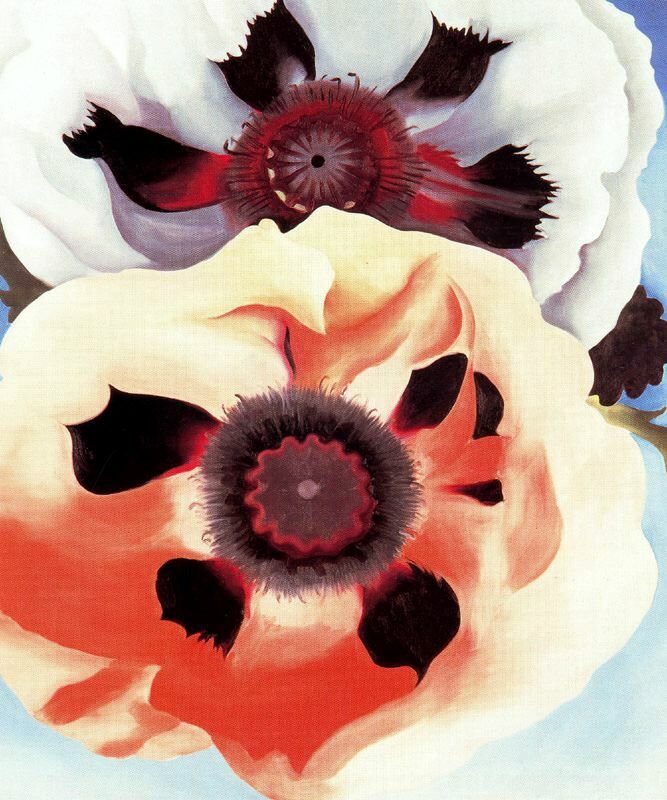 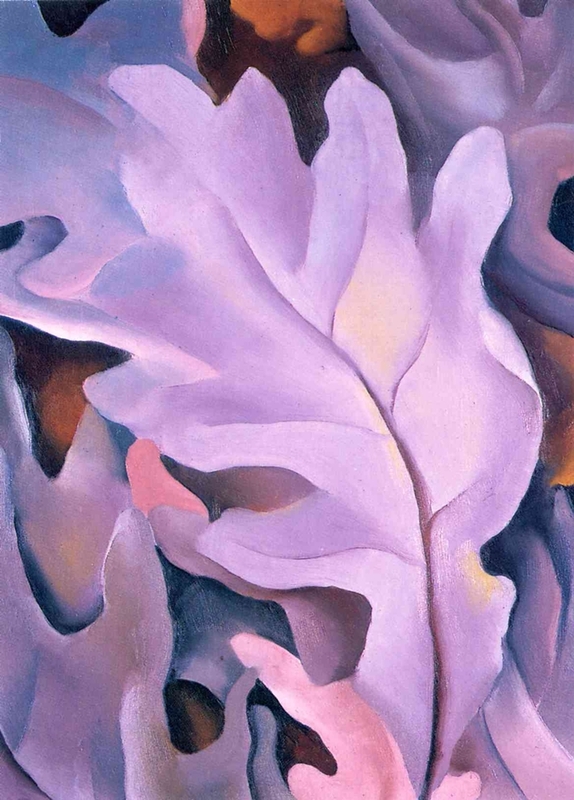 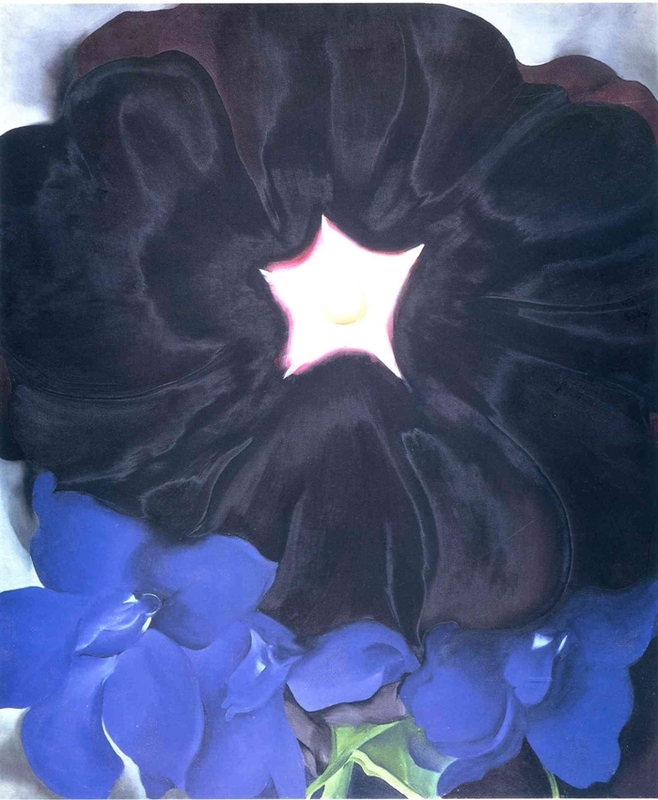 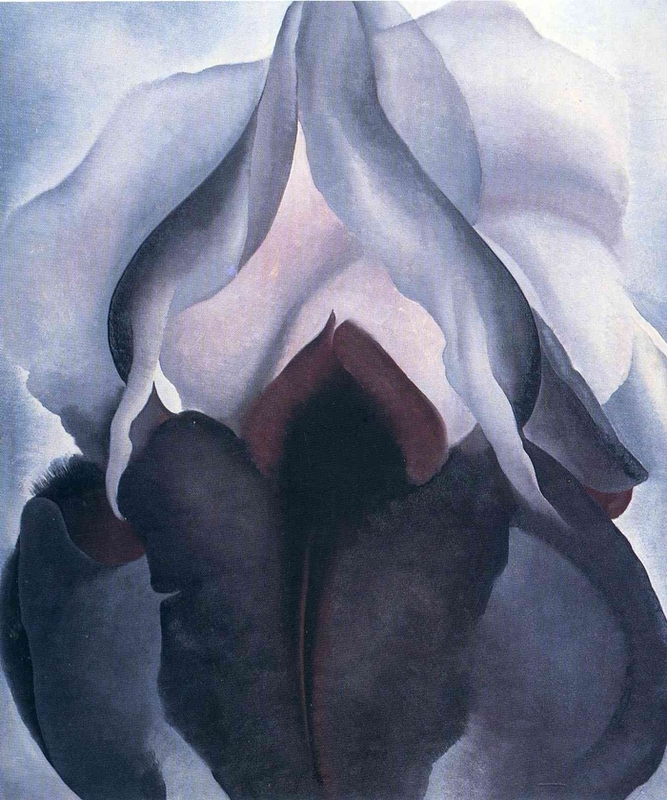 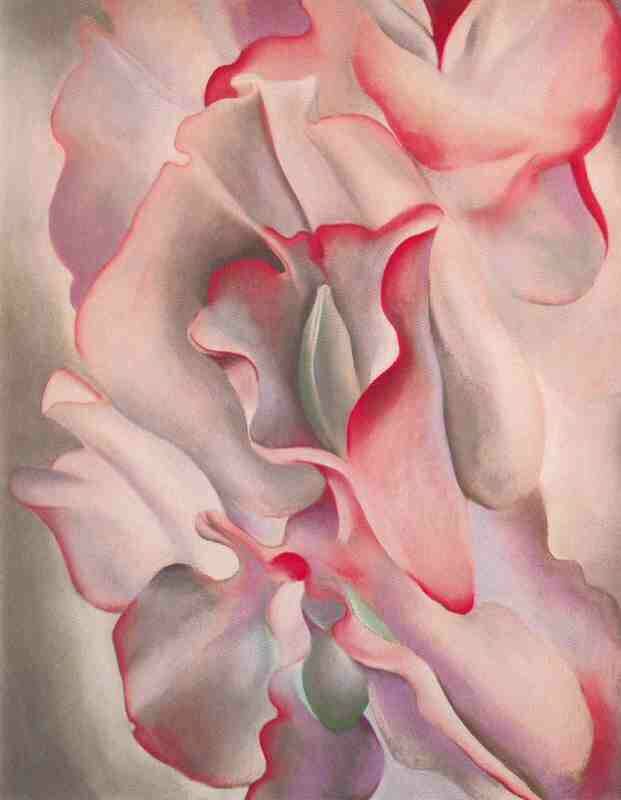 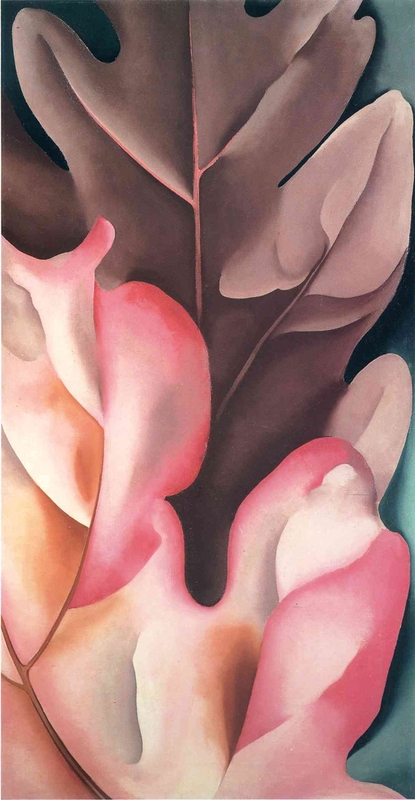 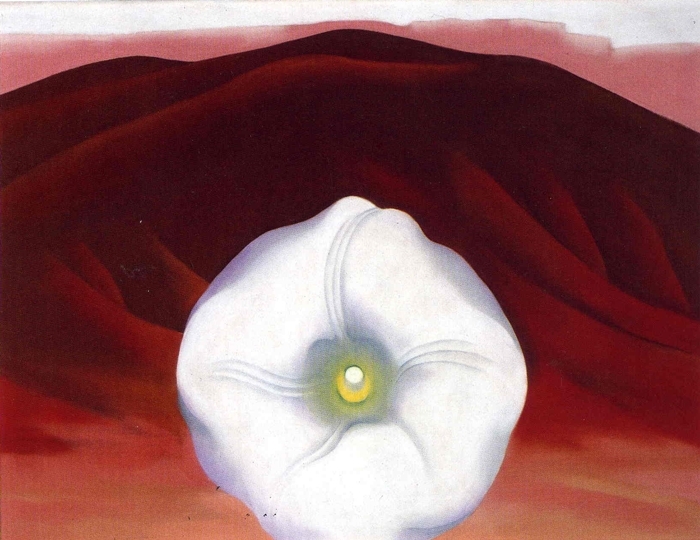 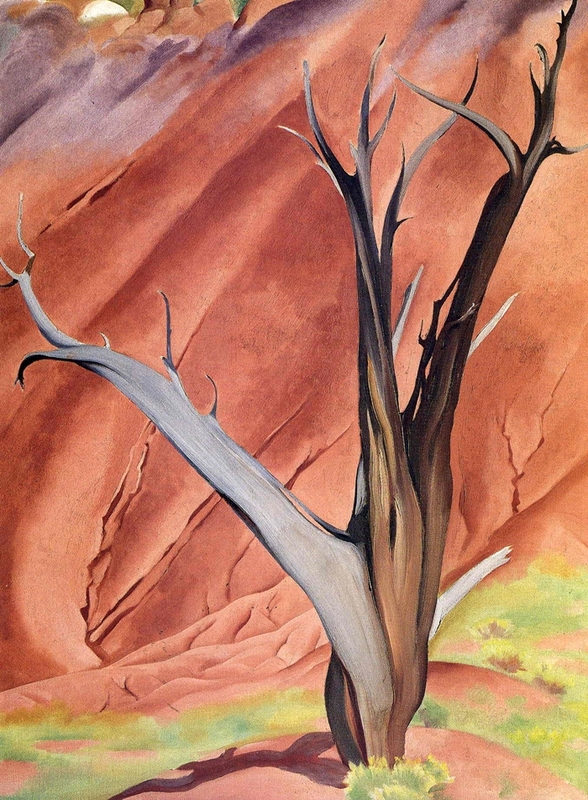 For several decades Georgia O'Keeffe* was a major figure in American art* who, remarkably, maintained her independence from shifting artistic trends. 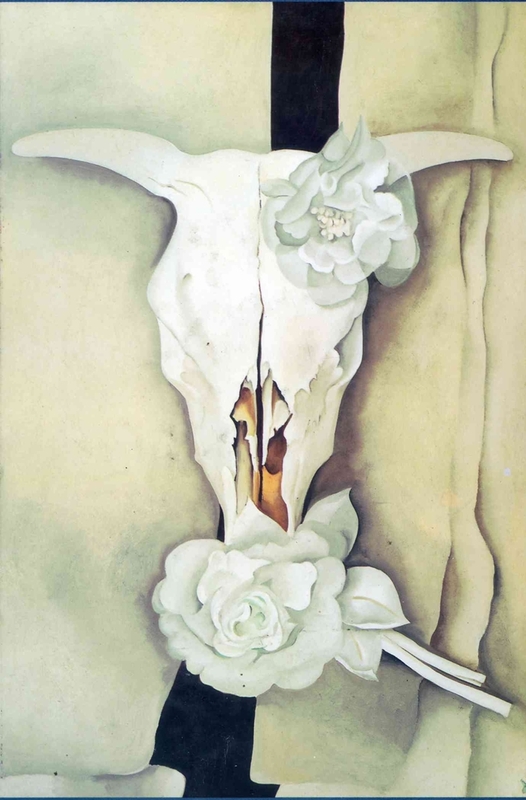 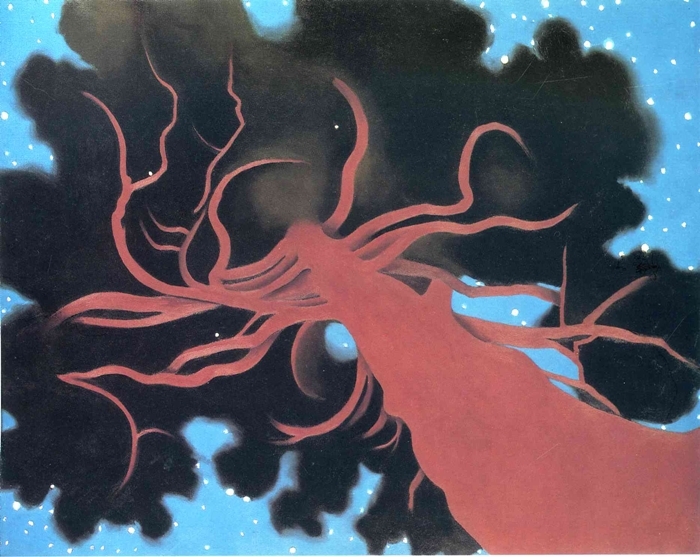 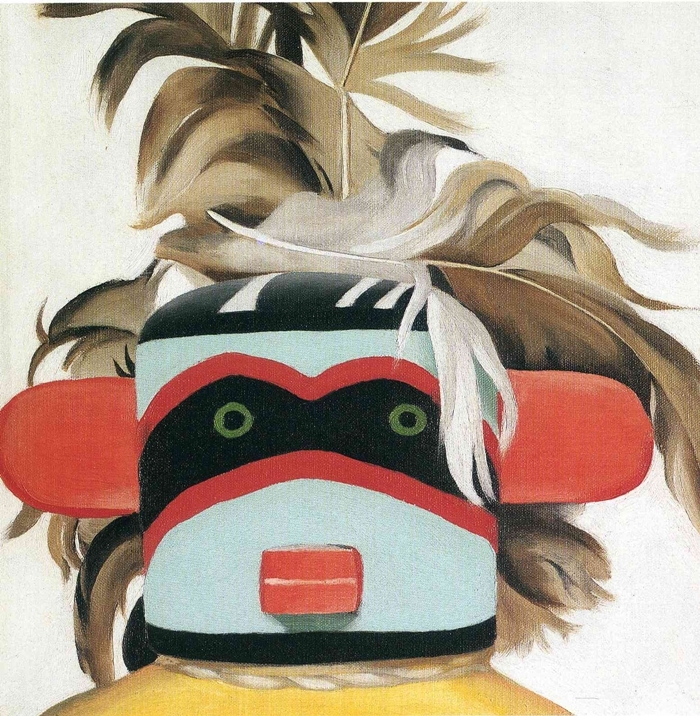 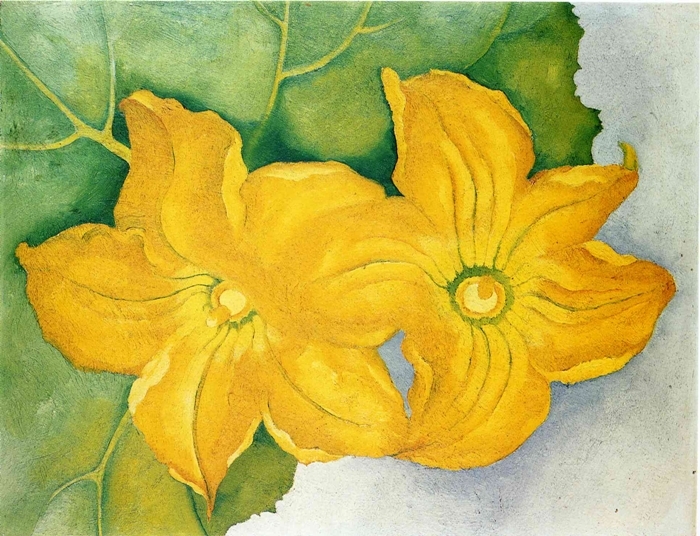 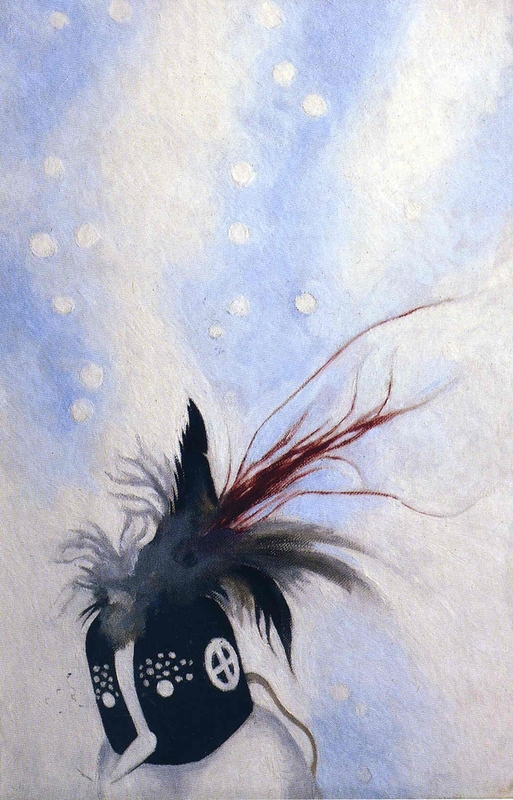 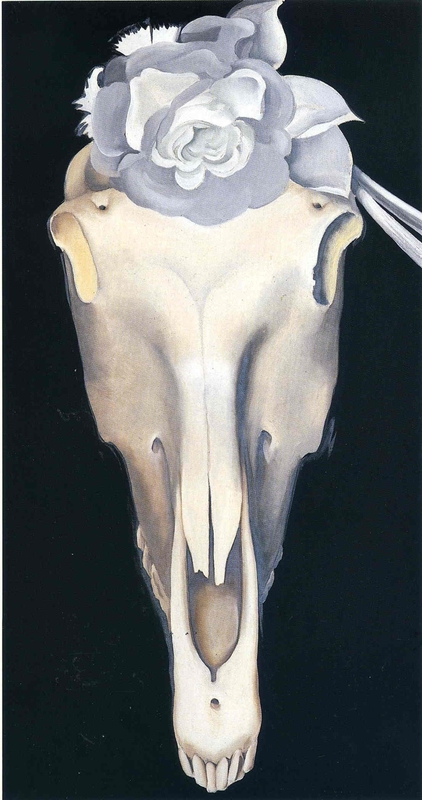 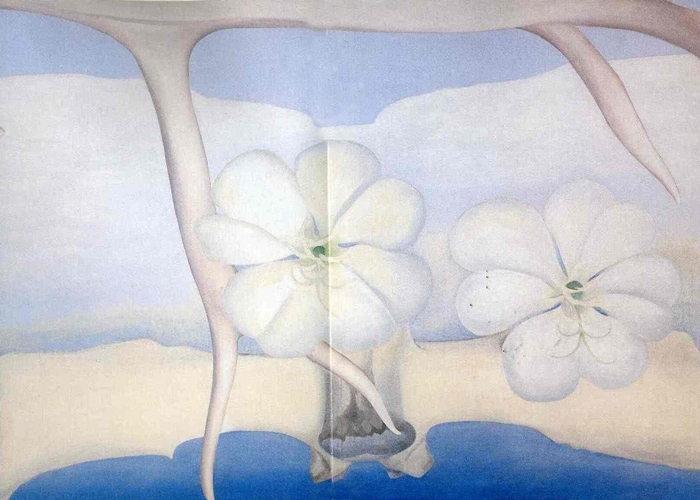 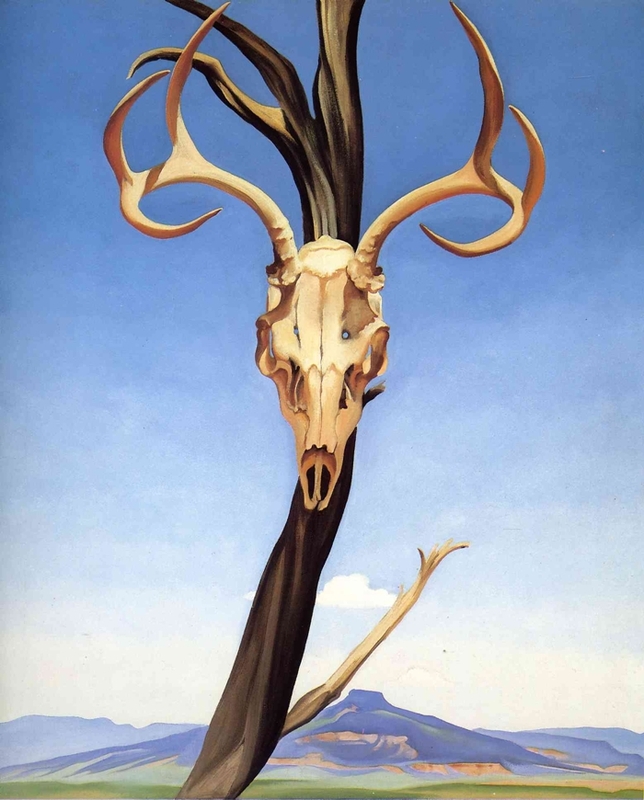 She painted prolifically, and almost exclusively, the flowers, animal bones, and landscapes around her studios in Lake George, New York and New Mexico, and these subjects became her signature images. 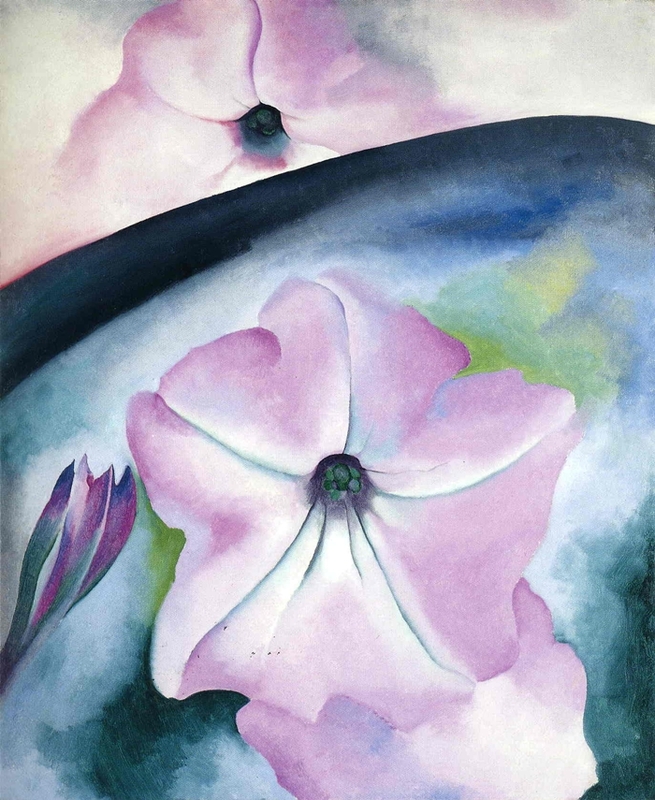 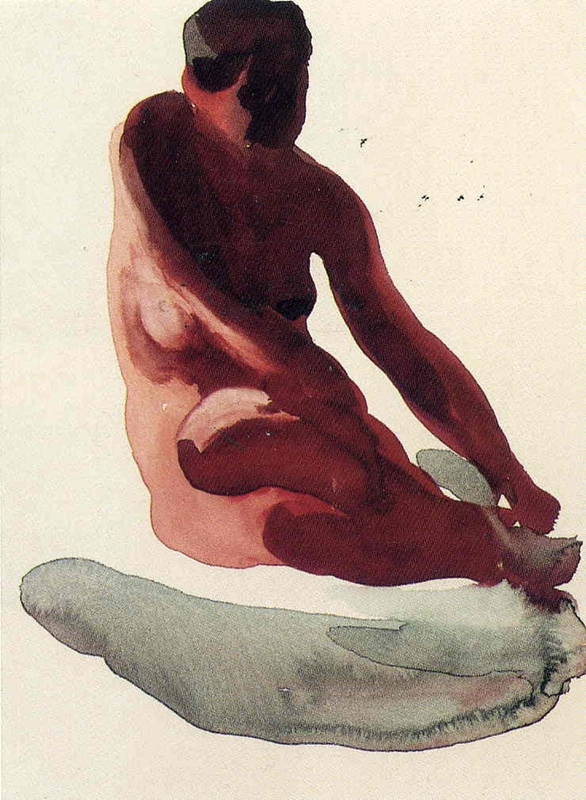 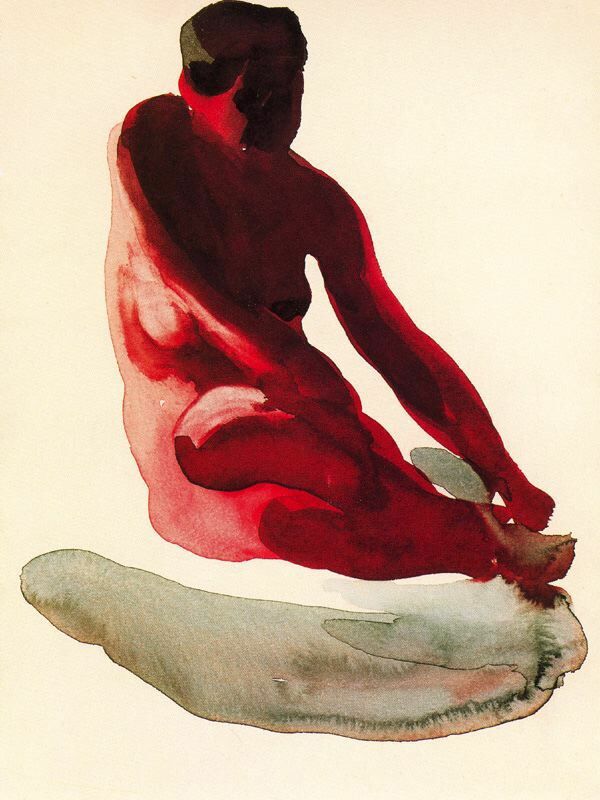 She remained true to her own unique artistic vision and created a highly individual style of painting, which synthesized the formal language of modern European abstraction* and the subjects of traditional American pictorialism.